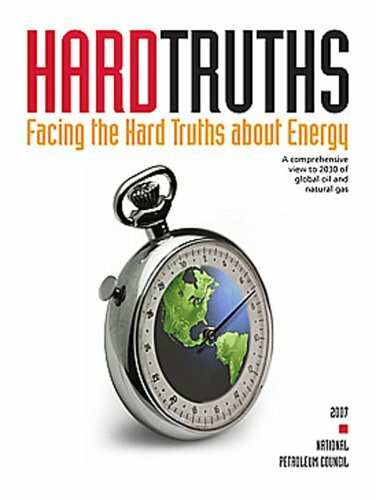 This analysis of energy in America -- past, present and future -- is based on well-documented facts and data. It's an example of true mass collaboration, representing input from more than 1,000 different sources. The conclusions are sobering -- there's no easy way out of our energy fix -- but the road map that this book lays out clearly points the way toward a secure, environmentally responsible energy future. 'A Field Guide to Renewable Energy Technologies' is a useful resource for all designers, homeowners, urban planners, students, artists, architects, landscape architects, engineers, and anyone else interested in a clean energy future.